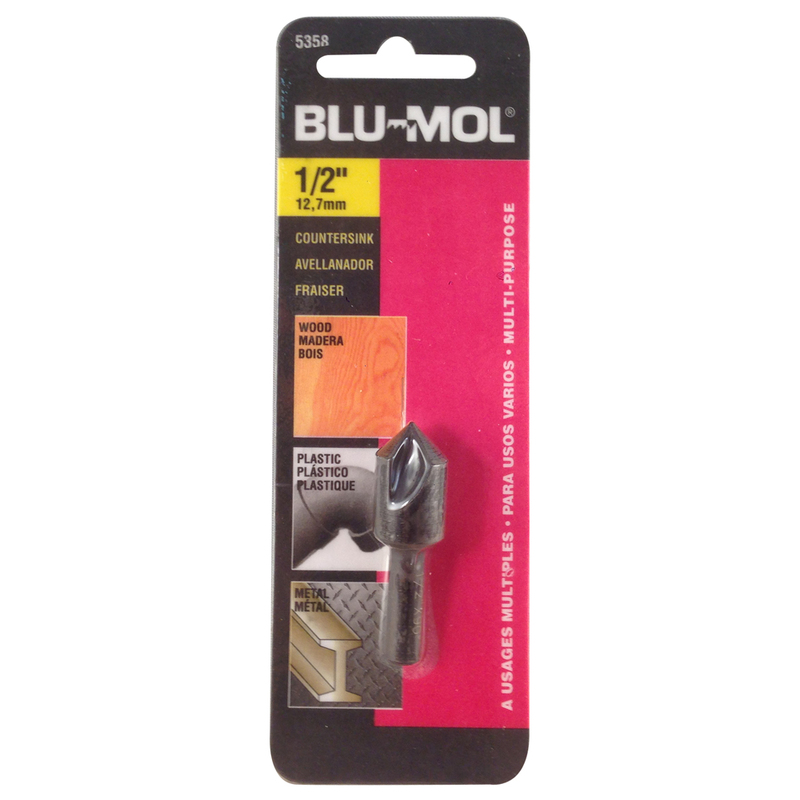 Blu-Mol® Countersinks are used for countersinking, deburring and chamfering in wood, soft metal, plastic and other machinable materials. For countersinking, deburring and chamfering. 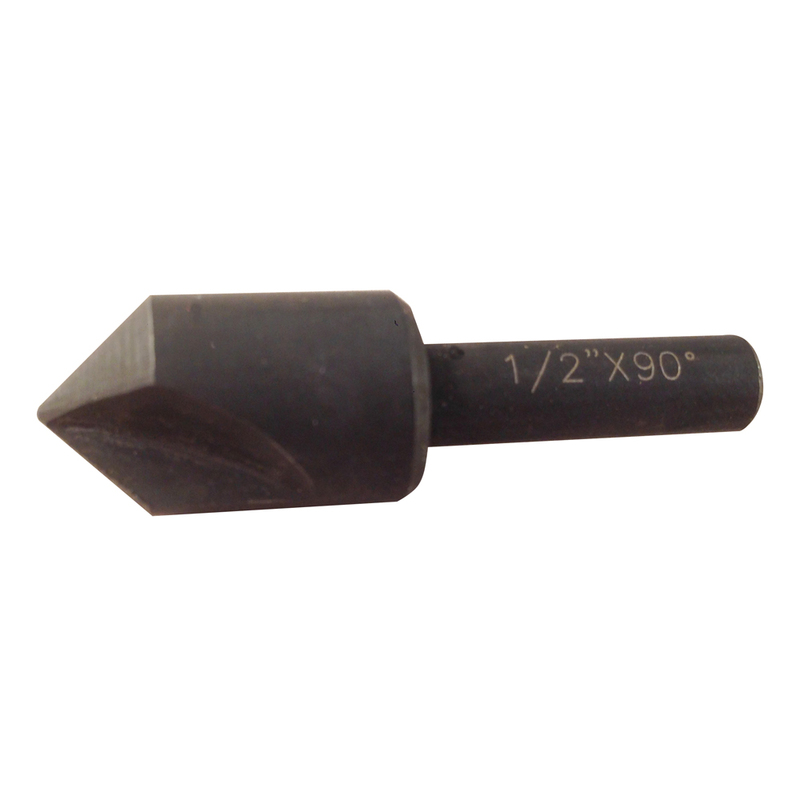 For use in wood, soft metal, plastic and other machinable materials.